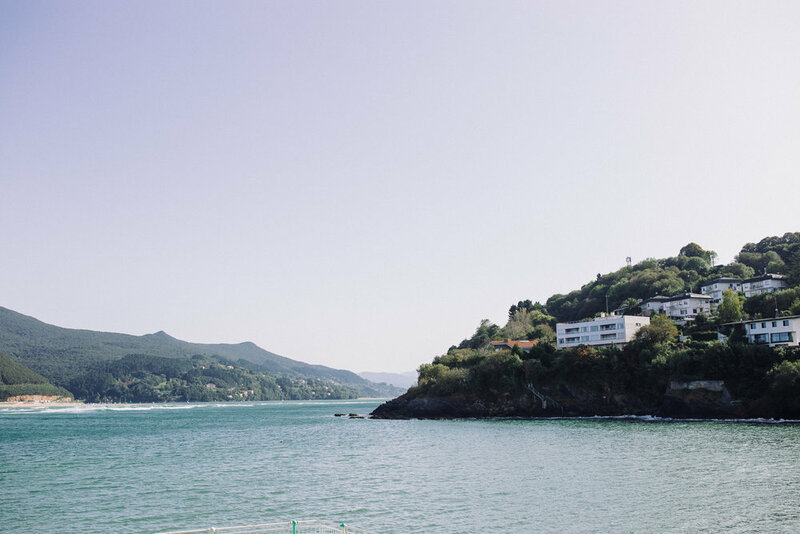 Mundaka is a small town located about an hour drive west of San Sebastian. 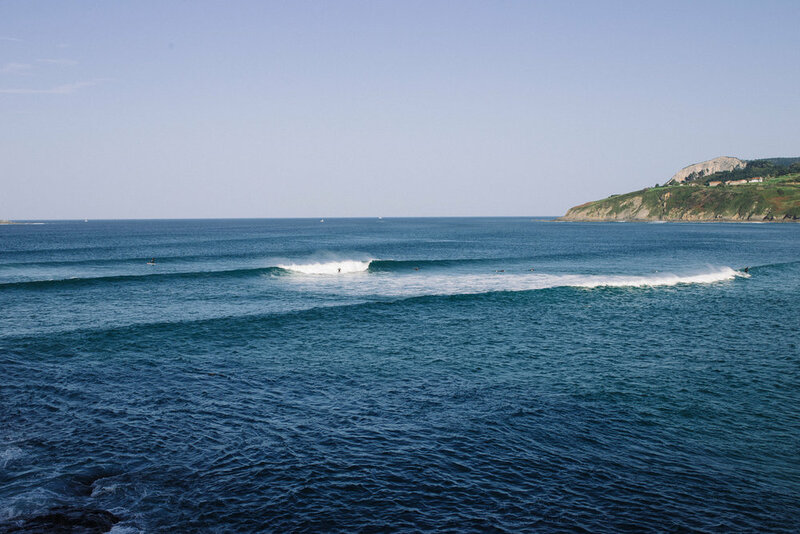 When it’s working Mundaka boasts of one of the best left-handed points on the planet. We’d highly recommend visiting whether you’re looking to surf, layout on the beaches or hang with the kids at one of the many playgrounds lining the coast.